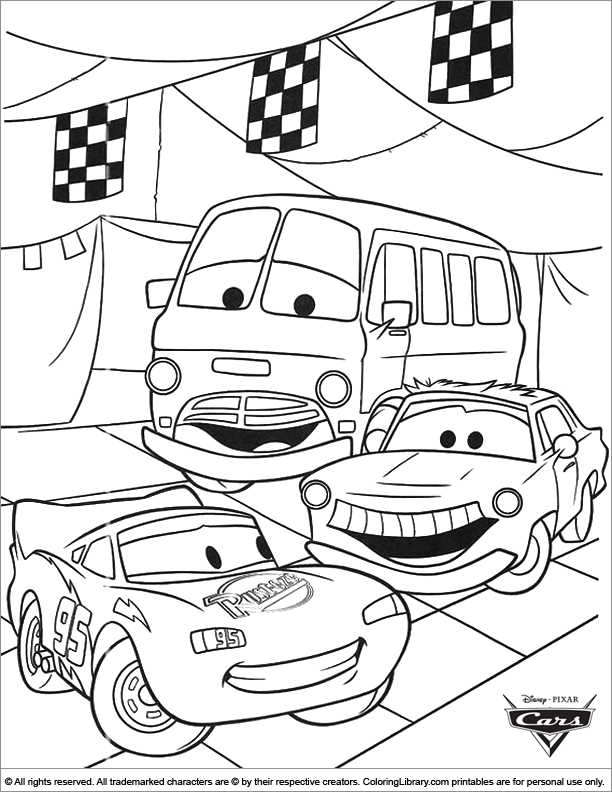 This fun Cars free coloring printable will allow your children to use their imagination. Add the colors you love to create your own work of art. A surprisingly fun Cars printable activity to make you smile. It needs your creative colors! Enjoy fantastic Cars coloring pages, find them all in our library. Get a pile of coloring printables to bundle your own free Cars coloring book.